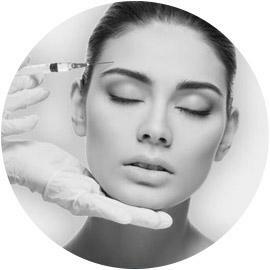 On this section we will explain the procedures and equipment Dr. Jonov recommends as key points to a successful recovery. 1. Treat the signs and symptoms of post surgical bruising and edema (swelling). 2. Promote and monitor the healing process. 3. Prevent and treat fibrosis, adhesions or undesirable scar tissue. 4. Treat and control scars, keloids and hypertrophic scars. 5. Advise after-surgical care to ensure the success of surgery. 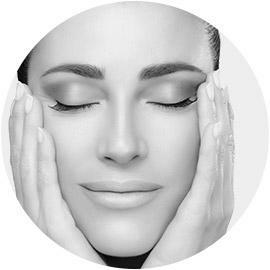 Cosmetic active recovery is designed to accelerate the recovery of the tissue to reduce the recovery time for you. Ultrasound assisted massage is a therapeutic method used after surgery to reduce swelling, bruising, pain, and reduce the recovery time. This massage helps to move the lymph (liquid that remains under the skin). 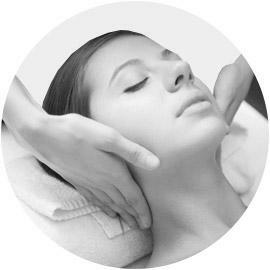 The massage is gentle, not painful with a deep and constant pressure applied throughout the area. 1. Stimulation of the circulation of body fluids: Stimulation activates the function of lymphatic circulation. The increase in the body’s blood circulation restores blood flow which reduces cutis marmorata, dry, and paper-thin skin. 2. Stimulation of the immune system: The passage of lymph through the lymph nodes stimulates the immune system and immune reaction. 3. Nervous system: Lymphatic drainage stimulates the parasympathetic nervous system causing a relaxation and anti-spastic effect for the muscles. In addition, the decreased swelling around the nerves reduces pain and releases muscle tension. 5. Improve cellular nutrition and tissue recovery: Swelling increases the distance between nutrients and tissues, leading to a slower recover. Manual drainage of this fluid decreases inflammation and allows more nutrients to be absorbed. ”Didn't know that Lymphatic massage was essential for expediting my recover after surgery. With Dr Jonov's expertise in post-surgical compression garments, massage and ultrasound treatments he helped me achieve optimal results. RoseI am so glad I found The Gallery! 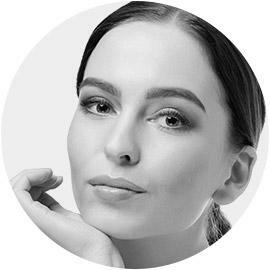 To schedule a complimentary consultation with Dr. Jonov or with questions Chin Augmentation at The Gallery of Cosmetic Surgery serving Kirkland, Bellevue & Lynnwood, WA.